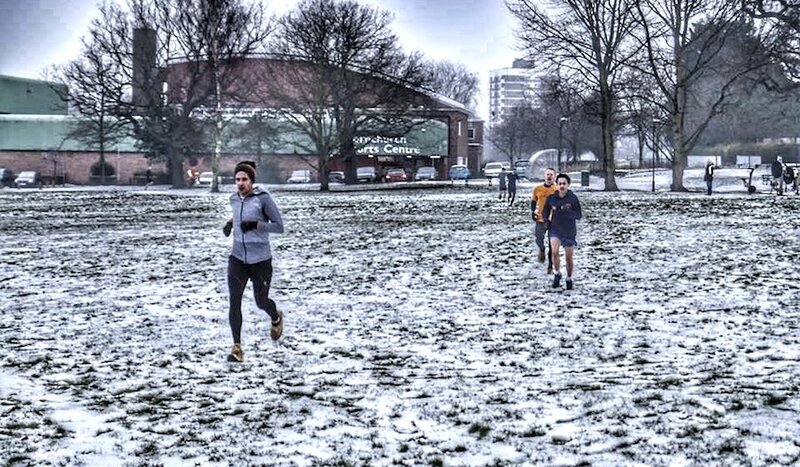 Peter Le Grice and Jessica Craig are the quickest two at parkrun in the UK. See who else made the top 10 this weekend (February 2). Peter Le Grice is usually based down in Cornwall and earlier this year ran a fire cracking 14:48 at Penrose parkrun nearer to home. 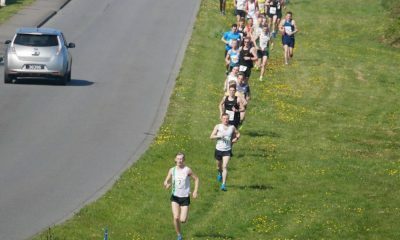 This weekend the Mounts Bay Harrier tops the men’s rankings with a 15:10 at the quick Brighton & Hove parkrun. Le Grice is in a situation which is becoming more and more common, where his parkrun PB of 14:38 is actually much quicker than his 5000m PB of 15:50, but the 2:21 marathoner did run PBs over half marathon (66:22) and 10k in 2018 (29:43). Jessica Craig recorded the fastest women’s time on Saturday after a 17:14 run at the Belfast Victoria parkrun. The North Down athlete will represent Northern Ireland at the Armagh International Road Races later this month. 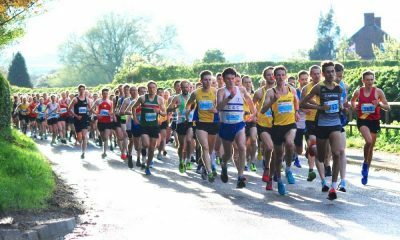 Middle distance runner Matthew Edwards seems to have had a showdown with Luke Williams at Cardiff parkrun with the athletes second and third on this week’s rankings. Edwards has a 14:37 5000m PB from 2018 and a very tidy 1500m PB of 3:51.98 so will likely always do well in a parkrun sprint. 2:37 marathoner Williams is more of a longer distance runner and is a Cardiff parkrun and racing regular. Southampton AC’s Jen Elkins ran the second quickest women’s time after a 17:37 run at Whiteley parkrun in-between Southampton and Portsmouth on the south coast. The course record for the event is Elkin’s own 17:09. 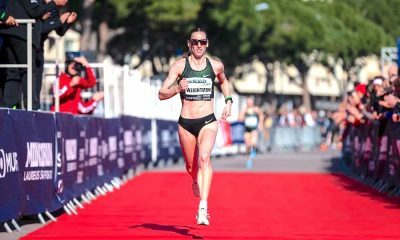 Mara Yamauchi is the name that stands out in the women’s rankings this week and the former Olympic marathoner still races regularly at parkrun and cross country events. In 2017 and 2018 the 2:23:12 marathoner was even competing at the Lavaredo Cortina sky race in the Italian Dolomites, winning in 2017 and finishing fifth against a high quality American continent in 2018. There were several parkruns that featured twice this week, with Wyre Forest making an appearance due to the Richardsons, William and Chloe, turning up at the same event again as they do on a regular basis. 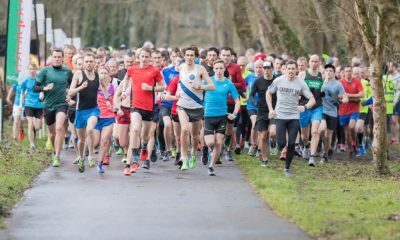 Cardiff had the second and third fastest males, Cannon Hill had a bit of a race between Mark Pearce and Ed Banks, whilst two Clapham Chasers, Eve Bugler and Laura Boehm were only 11 seconds apart at Burgess parkrun.